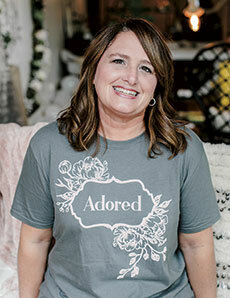 Buy 10 or more Adored T-shirts in any combination of sizes, English and Spanish, and only pay $8.99 each! 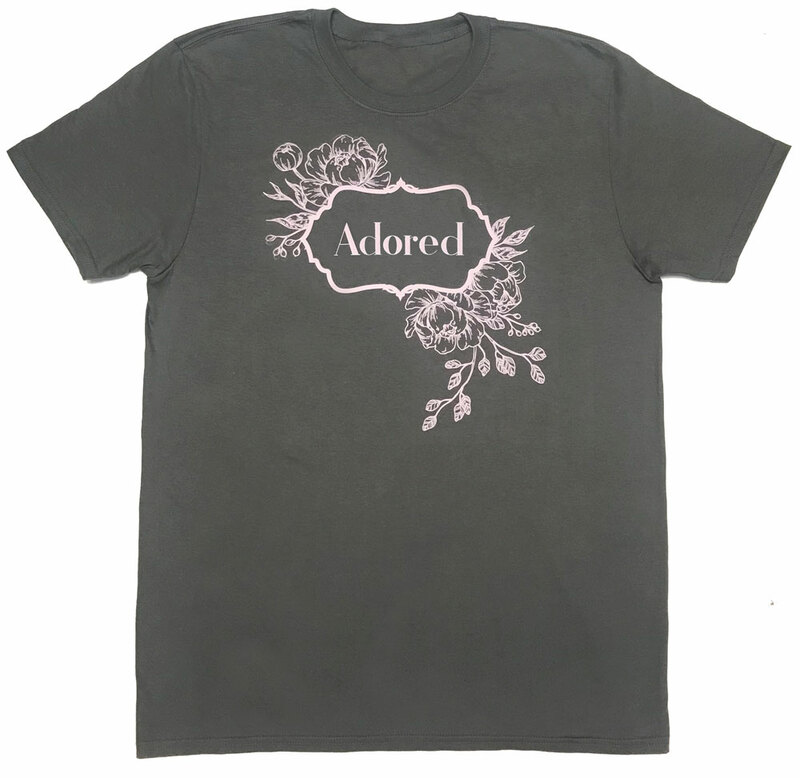 Celebrate your event in style with charcoal gray theme T-shirt with pink Adored logo. Semi-fitted, 100% ring spun cotton.